I really liked this look. But I chipped a nail and had to redo them. I love dark polish but it's so hard to remove it. Does anyone have a favorite polish remover?? I was not a huge fan of this color. It was a lot prettier in the bottle. Once it was on my nails it had a gritty appearance. 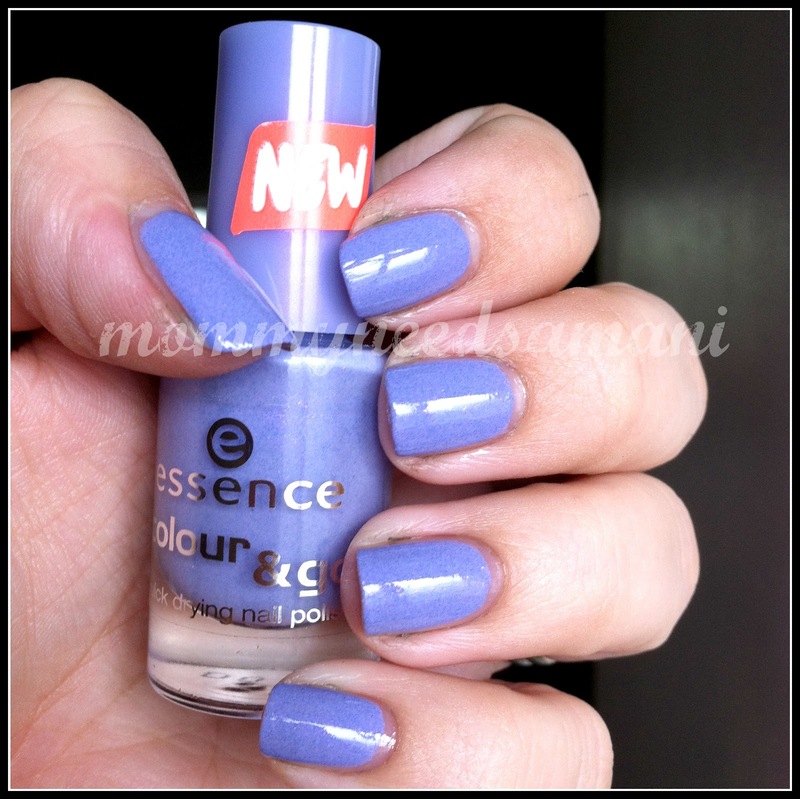 Also, the picture shows more periwinkle than lavendar (which it was in the bottle.) Not shimmery like I had hoped. I wore this all of maybe 6 hours. Yup, a favorite! I love it. This is on my nails right now. Last weekend's brunch was rescheduled for this Sunday. I'm really hoping to find several of the polishes on my wish list. 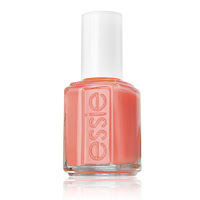 As I mentioned last week... Essie's Turquoise & Caicos and now I really want a soft coral/peach color. 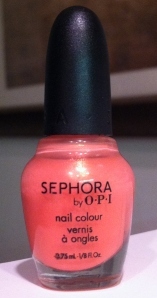 Maybe Essie's Tart Deco or Sephora by OPI's How Cute is That? I'm leaning towards the Sephora shade, not only because I LOVE LOVE LOVE Sephora, but I got an email today with a 15% discount coupon, woohoo! While I'm there I'll work on a birthday wish list for my Sweetie. It's in 2 weeks! Ahhh! I can't handle your first one! SOOOOO pretty! And Russian Navy is a staple for me. If OPI ever stops making it...well...let's just say it wouldn't be good. Haha! I love the Russian Navy color! It looks amazing on you! I don't own it, but I definitely need to add that to my collection! russian navy is gorgeous! can't go wrong with tart deco! it's an awesome color. oh wow, i LOVE the first mani. 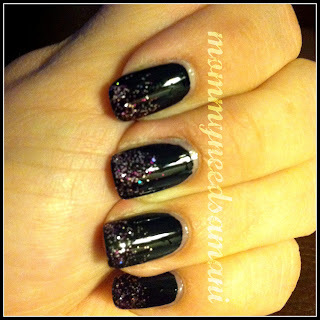 black nails + glitter = perfection! Have you tried the foil method for removing dark polish? It's supposed to be great for glitter, but I'm guessing it'd also be perfect for removing dark polish. I personally use pure Acetone remover (the equate brand). For the foil method, you'd just put some remover on a cotton ball for each finger and place the cotton ball on your nail. Then wrap your fingers in foil and wait 5-10 minutes. When you go to remove it, you just press down on your nail surface and gently twist as you pull the foil and ball up. You kind of look cray for the time it is on your hands, but it is a miracle worker!